Vodafone has started to push out the Android 2.2 FroYo update to Legend users, with its forums ablaze with people who have got the update. There was some rumour and speculation that the Legend would not receive the 2.2 update, but it was confirmed that the Legend and the Wildfire would be getting the update boost. 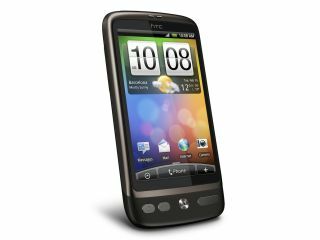 Posts about the update started appearing at 10am and TechRadar has also had numerous tip-offs that the new software has landed on the HTC Legend. At the moment, it seems to be only available to Vodafone branded handsets. At risk of sounding like a broken record, Android 2.2 FroYo brings to the table the ability to save apps to the SD card, you can use the device as a portable Wi-Fi hotspot and compatibility with more Android Market Place apps.